On 12 May 2018 at the "Sofia Science Festival", was the official premiere of "The Curie Case". 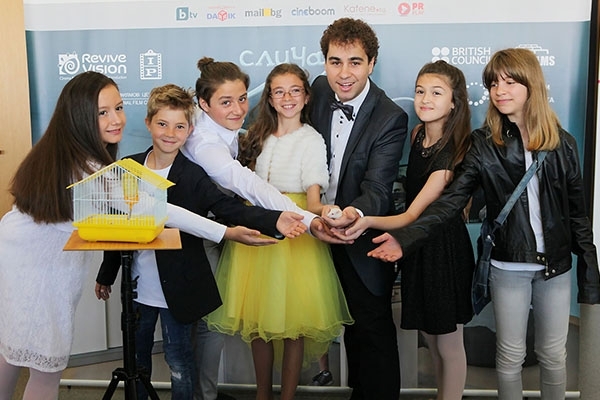 All young and adult actors, including the rat in the role of mouse Marie Curie and the film crew walked on the red carpet with almost 400 guests. More photos from the event in the website gallery. The film distribution in Bulgarian cinemas starts from 18.05.2018!